A lot of things can go wrong with all kinds of surgeries; either the reason for the complications lie with the surgeon or with you. either way, someone must have done something wrong. 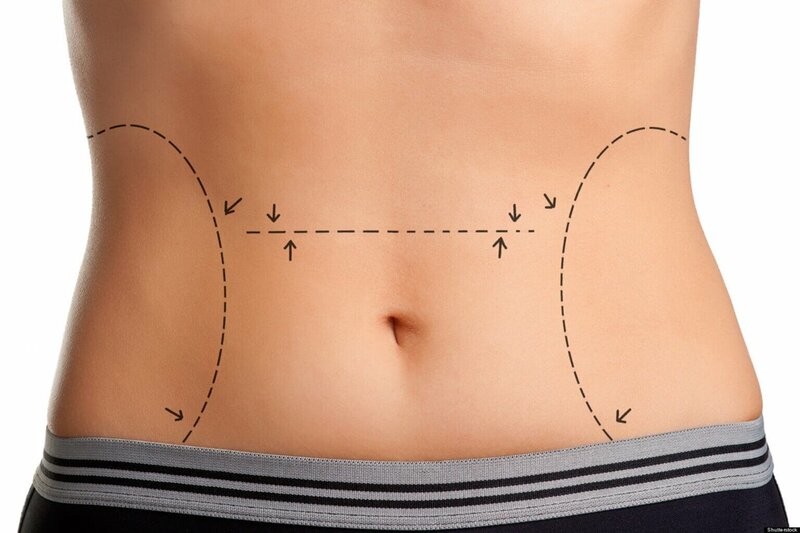 A successful abdominoplasty should always produce the exact results you are looking for from the surgery. 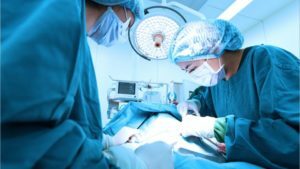 Generally, a lot of problems can occur during a tummy tuck surgery; either you begin to bleed excessively during the operation or react to anesthesia. And even after a successful surgery, post-surgery complications can also occur if you don’t take care of yourself and your wounds properly during this period. Issues like infection, blood clots, hematoma, dissatisfaction with the surgery results, pain, etc. Some other possible complications also include situations where the incisions take longer to heal or become inflamed and irritated, swellings that last longer than expected, development of infections, loss of sensations around the operated areas, necrosis death of the fatty tissue below the skin, and even excessive scarring. 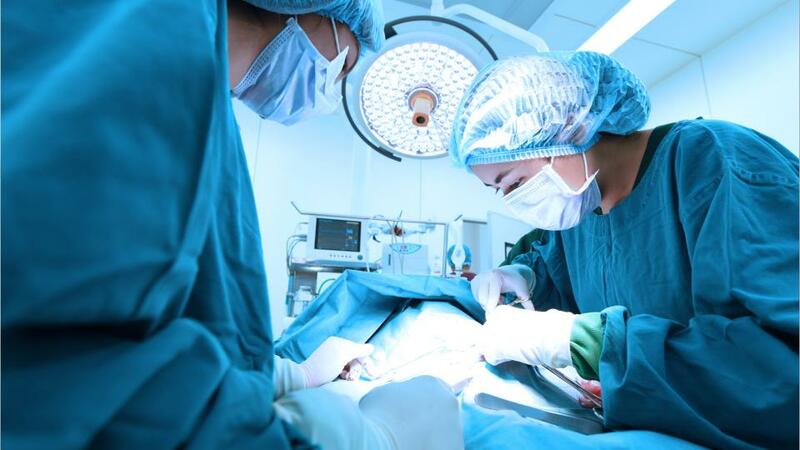 You can always prepare yourself adequately before, during, and after this type of surgery to reduce any risks of complications by following these five simple steps. This is the most effective way you can minimize any tummy tuck surgery risks. go for someone who is experienced and qualified in this field and has performed this type of surgery many times on a regular basis. Now, that is someone you can trust even when you are going to the table to get some body parts removed. You will notice these surgeons use modern current equipment as well as techniques that best work for the type of tummy tuck you are looking for. Look at the surgeon’s certificates that qualify him/her to perform that type of surgery on you. this way, you will know that the surgeon has had the right training in the field. Different kinds of tummy tucks are best suited for different types of people and each produces different results too. For example, you may want to go for the mini-tummy tuck if you are only looking to have a small amount of skin removed or a 360-degree or extended tummy tuck is you are looking to have large chunks of flesh cut off from your body. Seek advice from your surgeon on the best tummy tuck option to go for before you head to the operation room. It is better to have the tummy tuck operation done by itself and not included with other operations at the same exact time. Some people prefer to combine tummy tucks with other operations like liposuctions but combining these procedures will also increase your risk chances significantly as well. Your surgeon will obviously have some instructions for you before, during, and after the surgery that you must follow and abide by if you want to see any chances of a quick recovery and avoid contracting any complications. If you follow all of the steps accordingly and as instructed, then you should only prepare yourself for some great results through and even after the healing process.